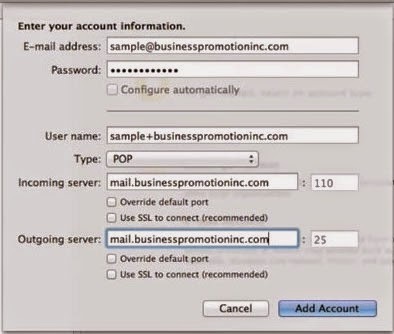 Get simple and quicker steps to configure an Email Account in Outlook 2011. As the steps might be at variance from version to version. 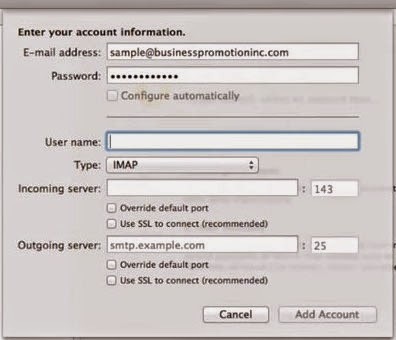 The clear guideline has been discussed below Just follow few steps to complete this configuration of your e-mail account on your local Mac Machine. Then the given screen will be appearing and in this window Enter your Email Address and your Password in this blank field. Choose “POP” in the “type” Drop Down Menu. 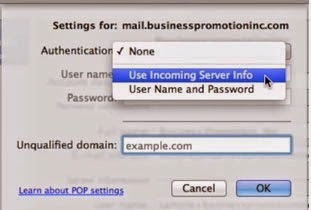 Now type “Incoming Server details"
And "Outgoing Server details”, this information you can note from Workspace Webmail. Accordingly can Check mark on “Use SSL to connect” if you are using a port with SSL. Now Click on “Add Account” button to continuing this configuration. Now Click on “More Options” button. Choose “Use Incoming Server Info” in the “Authentication” Drop Down menu. 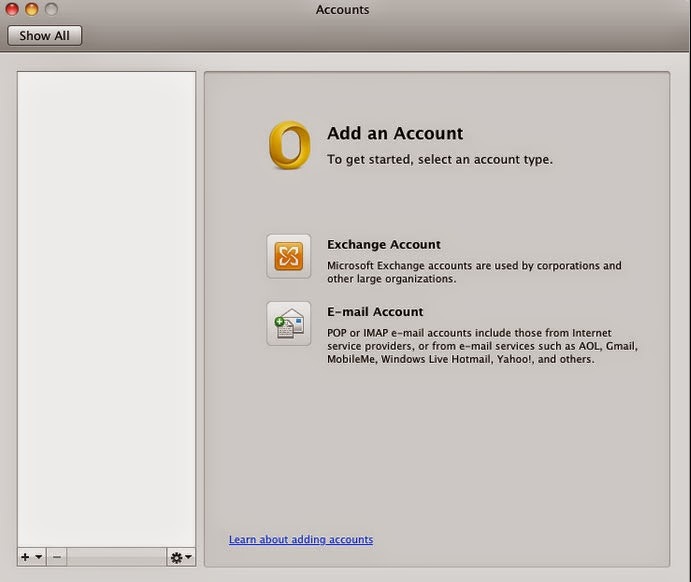 Now your email account is successfully configured with Mac Outlook 2011 email client. To converting Mac Outlook 2011 OLM database to Windows Outlook PST, EML or MSG formats you can try Outlook Mac Exporter software with its complete working guideline to export Outlook 2011 OLM files to Outlook PST files.